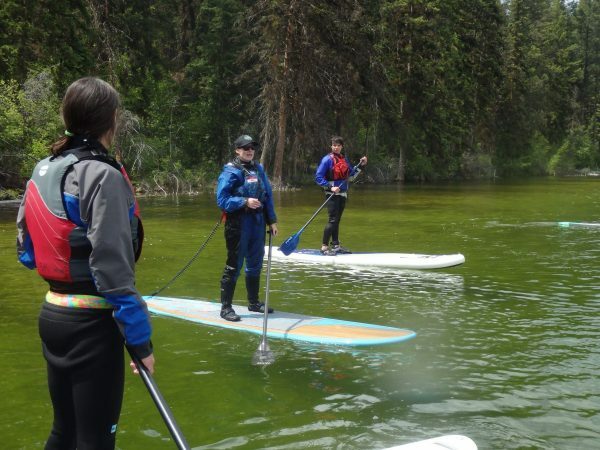 Are you interested in becoming a SUP instructor? Teach your friends, family or make it a business. These instructor courses not only brush up your existing SUP skills but they offer you the ability to pass on your knowledge in a fun and engaging way.